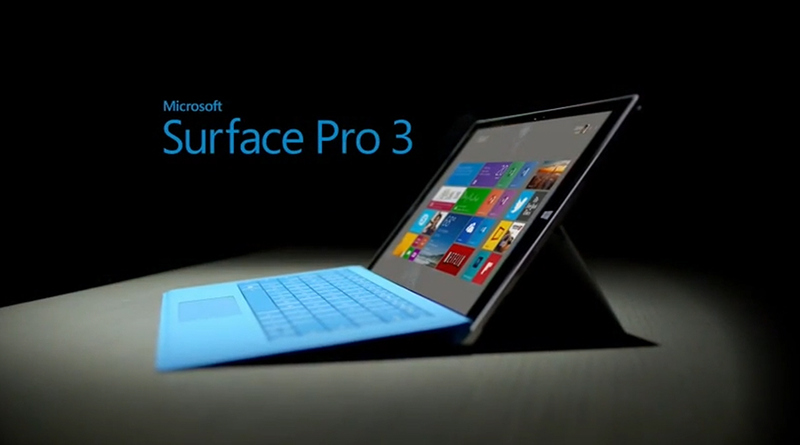 The Surface Pro 3 is the recent release of the Microsoft’s Surface lineup. Yet now, it’s the lightest and thinnest Surface tablet. It is full of mind-blowing features which will bring a new change to your life. This amazing gizmo is edge closer in becoming a true and efficient laptop replacement. Check out the features of this latest Microsoft release. At a glance, Surface 3 leaves a great initial expression. It resembles like an ideal Microsoft hardware. The clean and smart design appears superior in comparison to the all black exterior of Surface 2. The metallic grey back appears very classy. The two toned black and silver finish is quite alluring. Weighing just 622 grams, Pro 3 is the lightest Surface yet released. Magnesium alloy is used for the designing of this ultimate gadget. 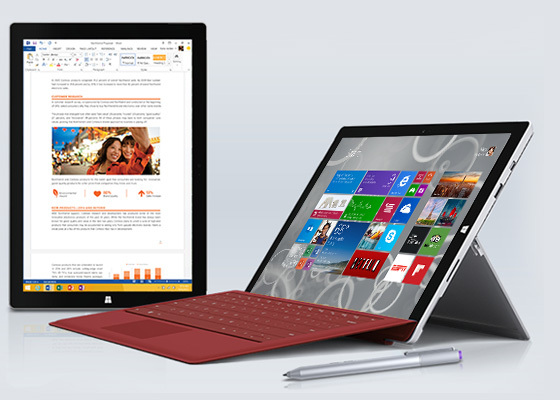 Surface Pro 3 is featured with 1,920 x 1,280 pixel resolution that offers a sharp and crisp display quality. Users will love the dark bold colours that will pop on the screen. The large screen size will offer a large room to the side by windows and snapping applications. The major selling point of the Microsoft Surface series is its hybrid nature. They serve as both an efficient laptop and a cool tablet too. Surface 3 comes up with a highly responsive touch screen on which swiping the fingers will just like a luxury. You will get some exciting accessories along with this amazing tablet. 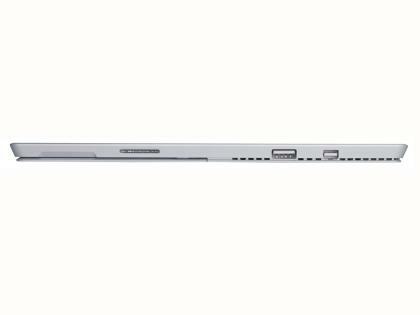 It will include a Surface Pen which is extremely light in weight and is featured with a pressure sensitive nib. You can make thick strokes by applying pressure on the display. 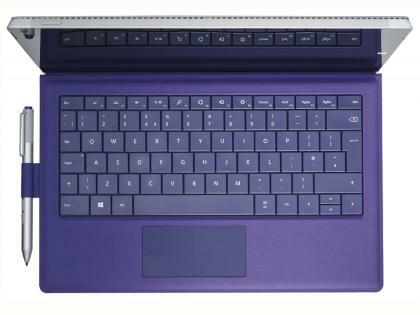 The Touch Keyboard Cover is provided with backlit keys and a precise track pad. 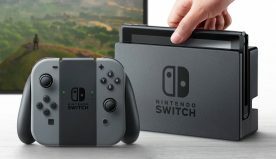 You can make connections using the additional ports of the docking station that will come up with this exclusive Microsoft product. 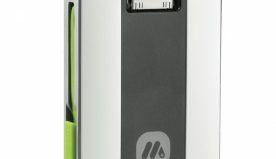 Proprietary charger is replaced by micro USB, which is use for the charging purpose. Microsoft is offering a complete Window PC in this hybrid. You can safely store this device in the protective sleeves and can take wherever you want. In terms of portability, you can’t get a better device than this. It appears like a multifunctional light weight glass slab that will enrich your life with its luxurious features. Surface 3 is an equally effective laptop. The detachable keyboard cover enhances its flexibility. Another important feature that makes it different from the rest is that you can charge it using a standard micro USB cable. The 5 megapixel front and rear camera adds more functionality. You can enjoy the detailed audio with the upgraded speakers present in Surface 3. Another mind-blowing feature of this Microsoft flagship is its strong battery life. It will work for 10 hours and 33 minutes when the Wi-Fi is off and the screen is dimmed to 75cd/m2. Microsoft Surface Pro 3 is undoubtedly a promising device. 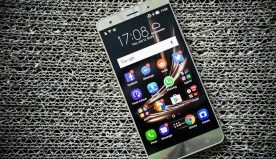 It holds far better apps and attributes than its Android rivals of the same price. It’s a very stylish and well designed hybrid on which you will love to use the touch sensitive apps and surf the internet. 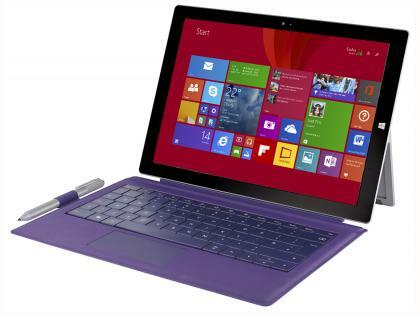 Surface 3 is a perfect substitute to laptops which you can get at a decent price starting from $499.